Drying off doesn't need to get in the way of seaside adventures. Chuck on this towelling robe after a splash in the sea and it'll soak up water like magic. 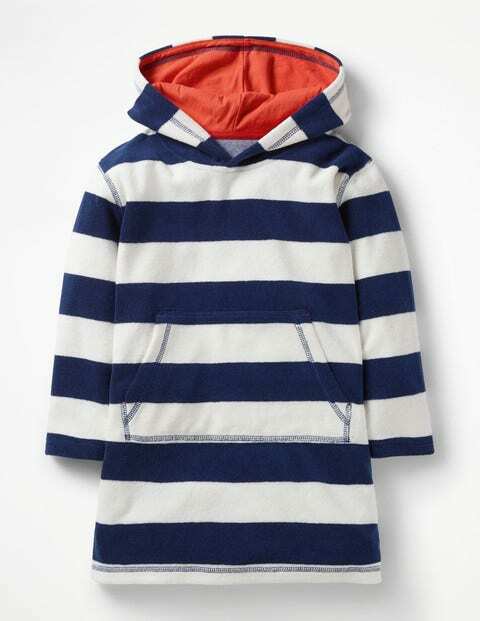 It's comfortable enough for running around the beach, while the long sleeves and hood keep things cosy.